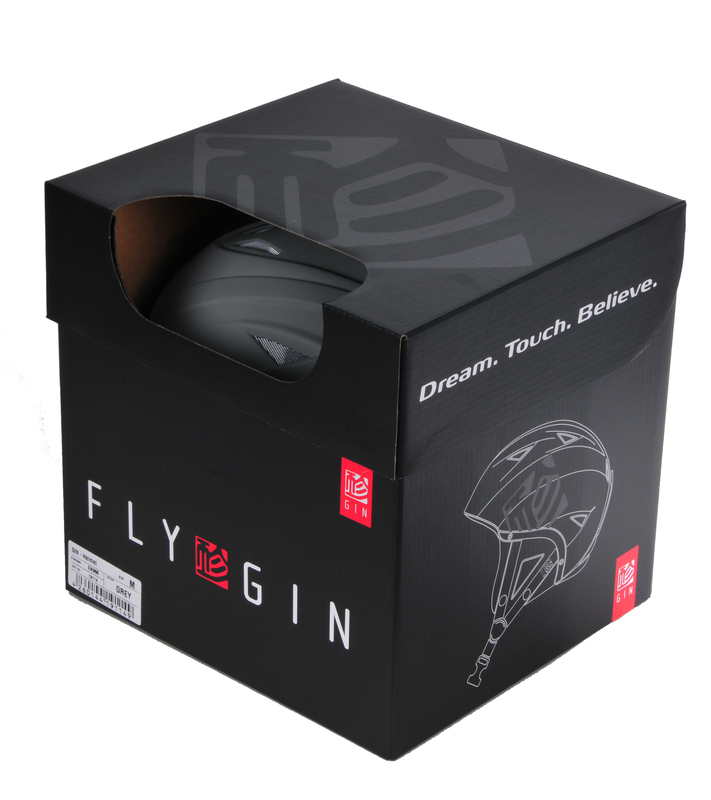 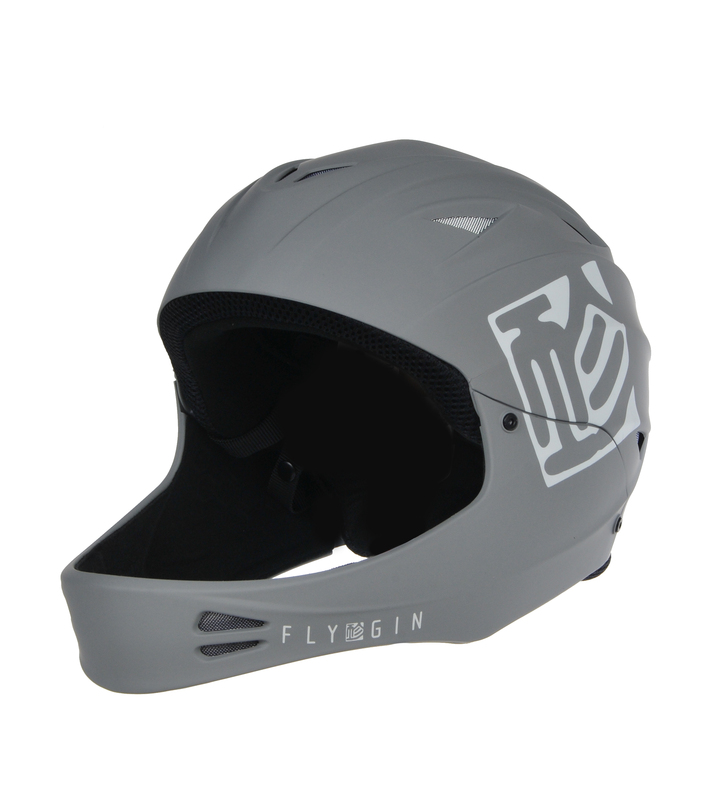 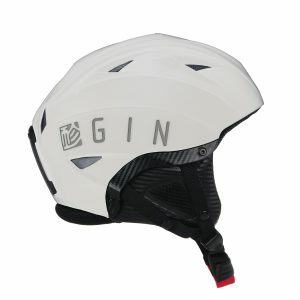 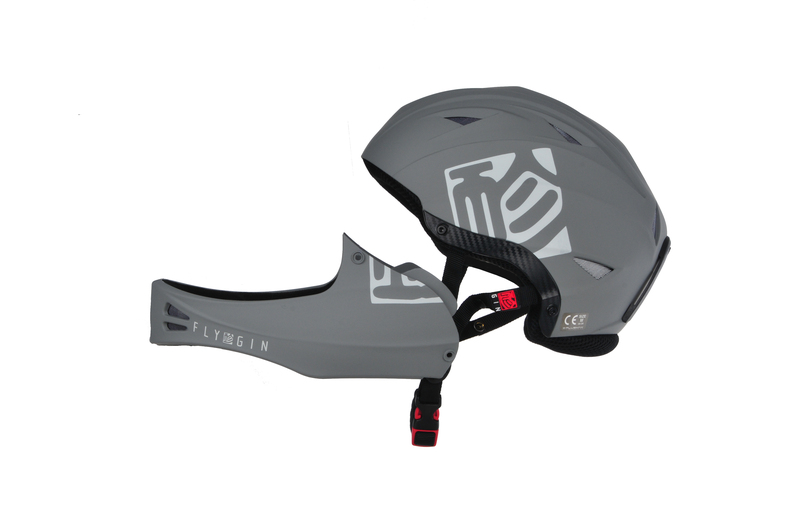 The GIN helmet is the perfect choice for paragliding, speedflying, speedriding and paramotoring. 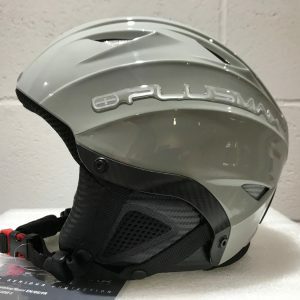 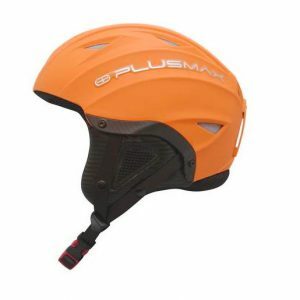 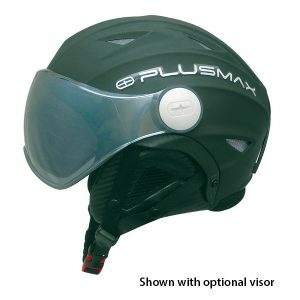 Produced in collaboration with Plusmax, the helmet features a tough ABS shell, a shock absorbing EPS interior, and a comfortable Clima Cool velour padding. 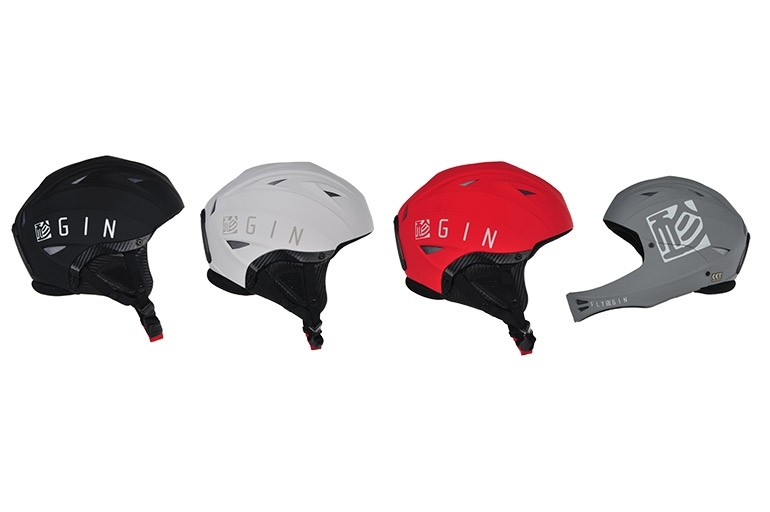 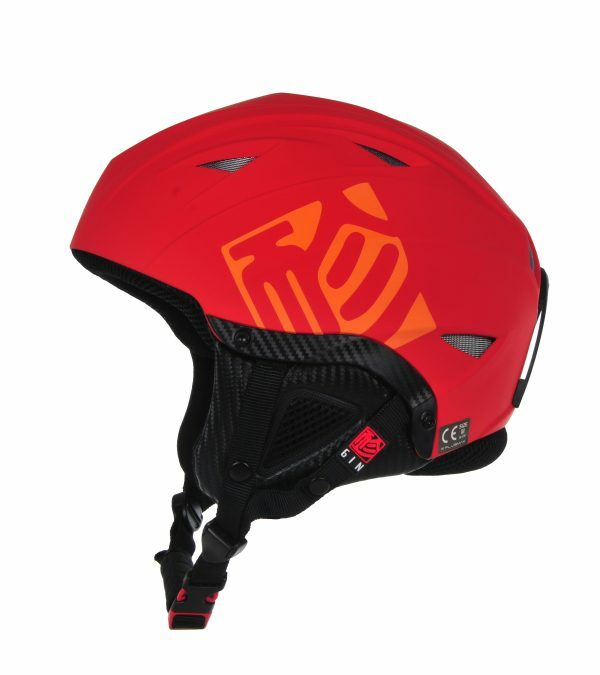 The helmet is available with an optional chinguard, and comes in 4 colours and 6 sizes. 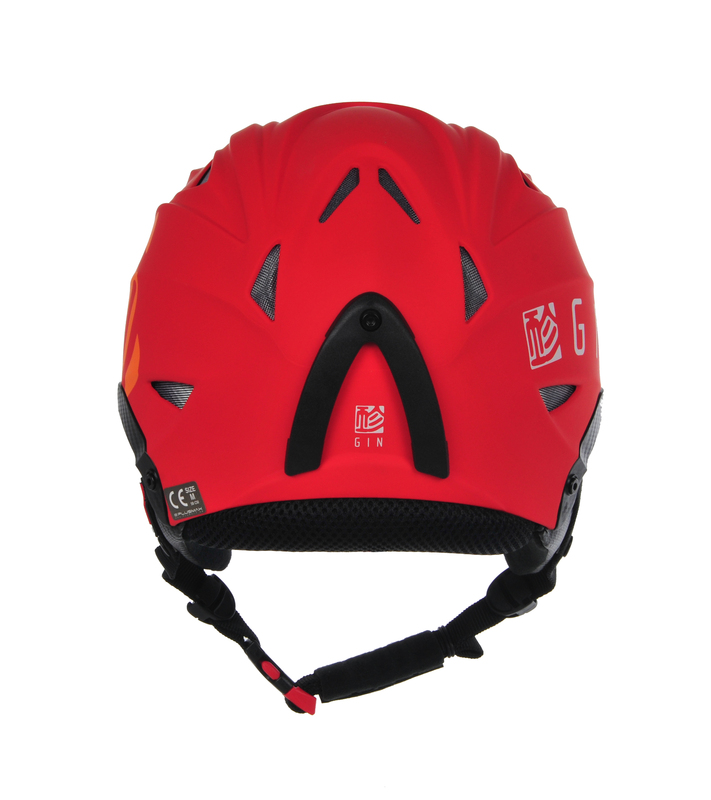 Removable Chin Guard available! 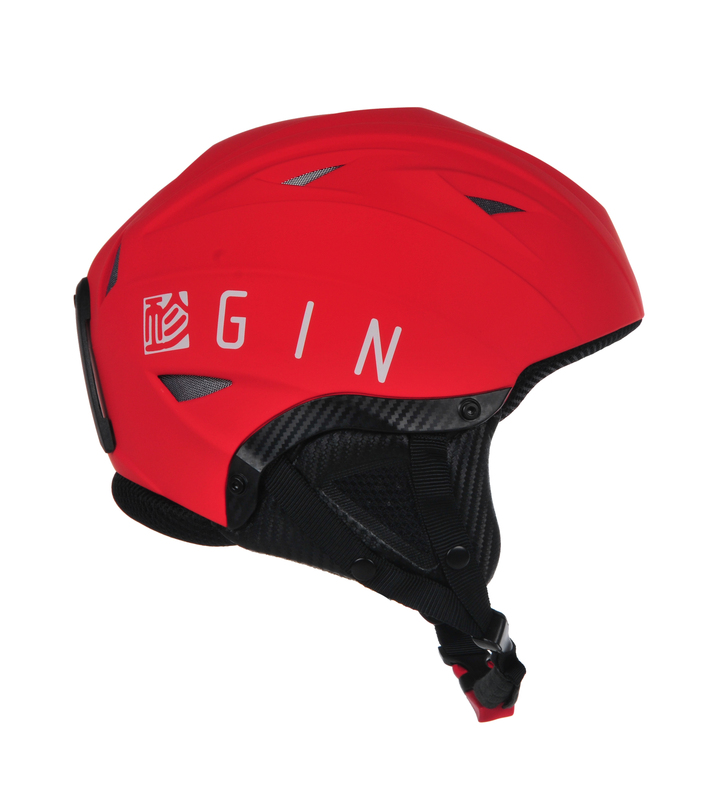 Turns the GIN Helmet into a certified Full Face Helmet.